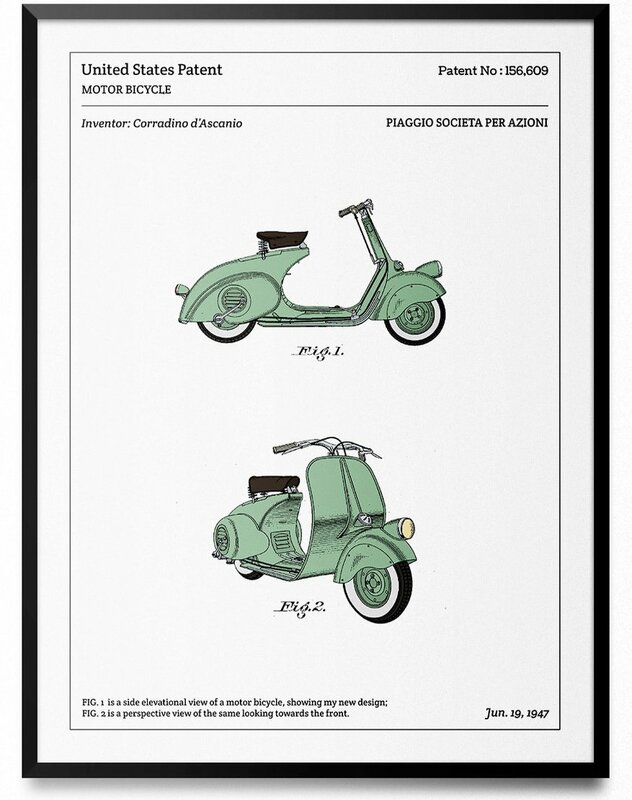 The most significant inventions of the last two centuries have been reproduced by the designers of l’Affiche Technique, based in Paris. 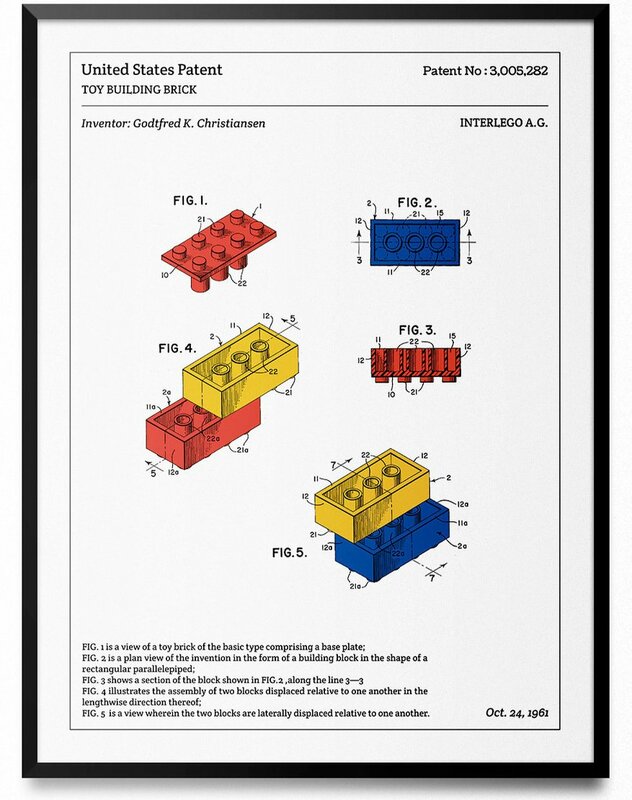 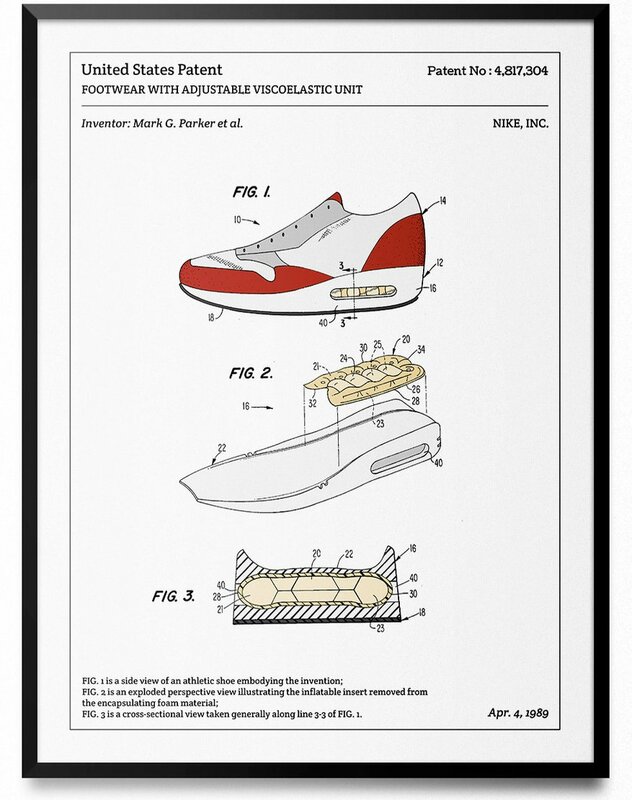 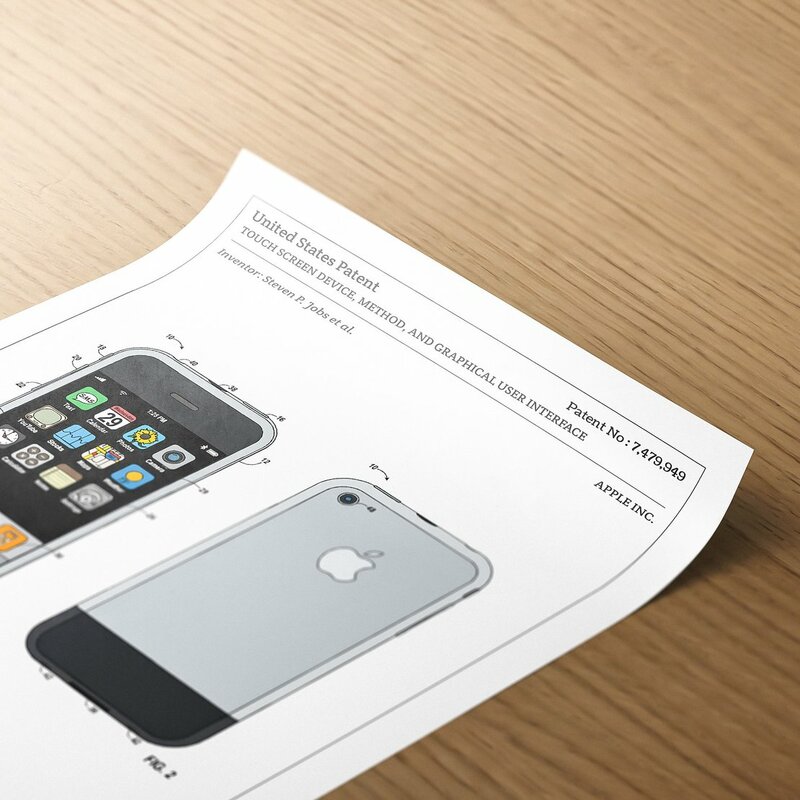 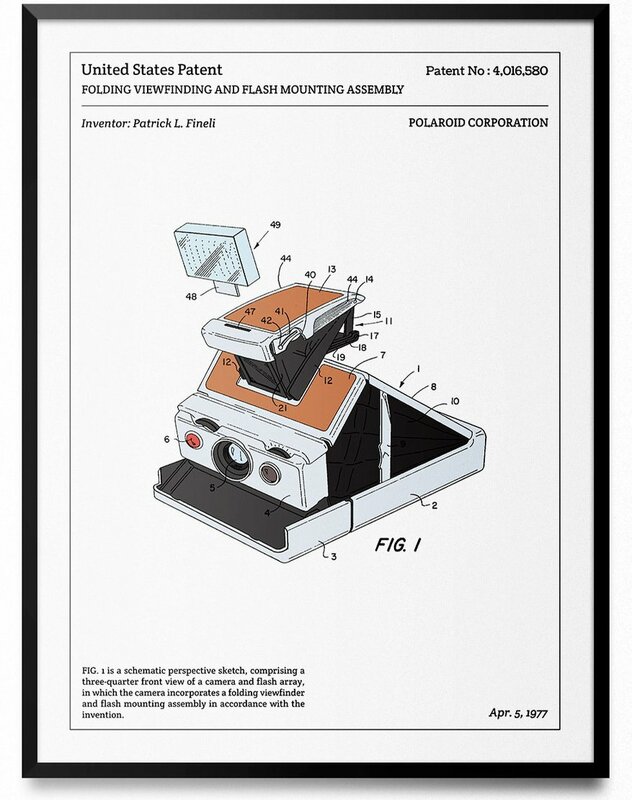 Their collection consists in a serie of posters that take the original patents of inventions such as Lego, Fender guitar, Rolleiflex, Game Boy, Iphone or Vespa. 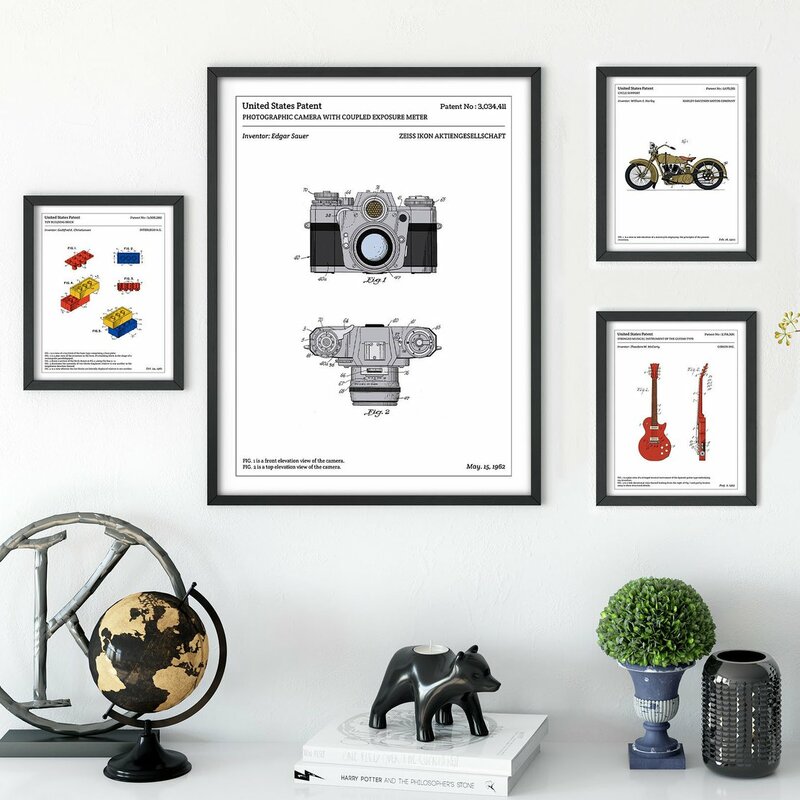 Reworking the graphic design of mythical objects and adding colorful touches, their posters stand out for their originality. 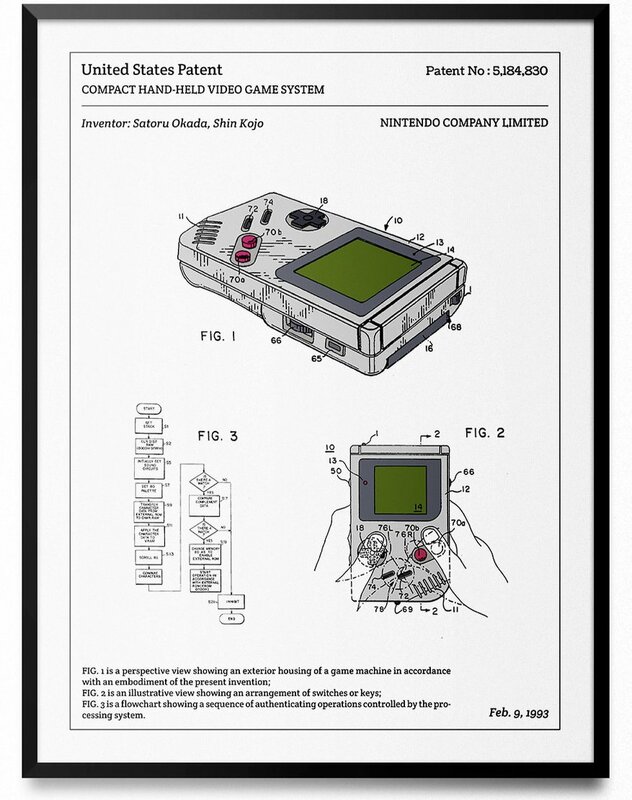 Edited on a paper of quality, they will allow the big nostalgics to decorate their interior in a simple and effective way!